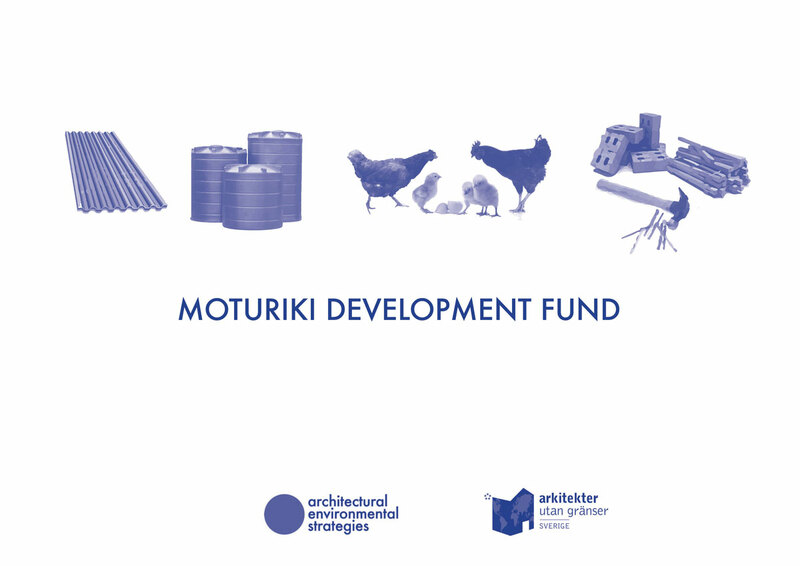 This was an emergency project, aimed to raise money for the community on Moturiki after the cyclone Winston, a category five cyclone that tore across the country on the 20th february, 2015. It was held at Research & Development, and all food and drinks that were sold was donated to Matakavou, a local organisation on Moturiki island. Thanks to all participants and visitors we raised 34.000 kr, money that will be donated to assist Moturiki island in rebuilding their communities after the devastating impact from cyclone Winston. The money was mainly used for construction materials, such as roofing iron, guttering, joints, taps, concrete to rebuild homes and community services. It was also used to provide for basic needs, shelter and clean water for the villagers. Solar batteries, fishing nets and farming tools, such as spades and forks, to support the subsistence lifestyle of the community was also purchased. The community also decided to support individual members that lost close members in the storm. Part of the money was used to pay the school fees for children whose families were severely affected. Aaron Atteridge started the evening by giving us an overview of the South Pacific, the migratory paths of people and plants, and how we can interpret the region and its current situation. Martin Hedberg continued and gave us a deeper understanding of the climatic changes displayed and how our world respond to the changes, as well as addressing the challenges ahead. Anna Sundman then gave an overview from AES engagement in resilient development with examples from the participatory work from Moturiki island, Fiji.